Spend your monday night with the celebrities – This monday club Mr. Stefan Braun is throwing traditional party Celebrity night for all good causes! Every monday is a different charity evening – popular serbian singers will join forces with resident “inspiracija Band” for live performance – all in service for your good mood. 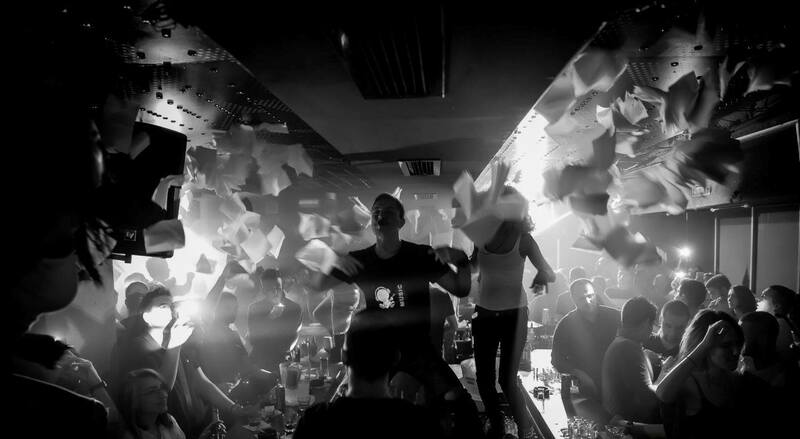 Braun is one of the best and oldest clubs in Belgrade, with tradition more than 12 years old. 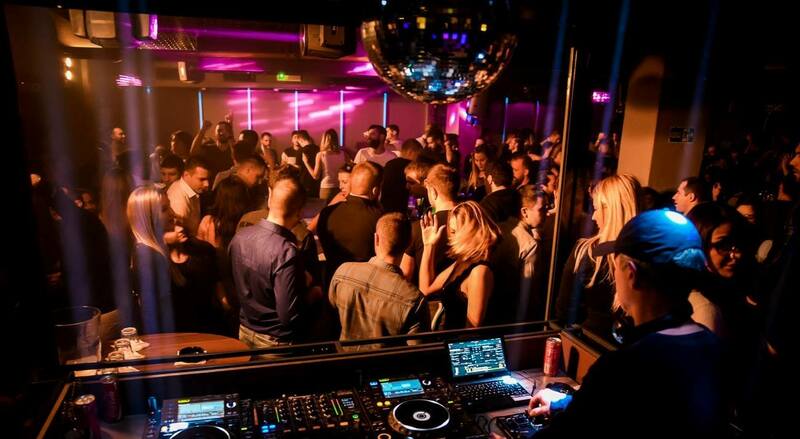 Venue is situated in the centre of the city, in Nemanjina 4 street, on the 9th floor of the building – or how we like to call it, nine floors above the reality. 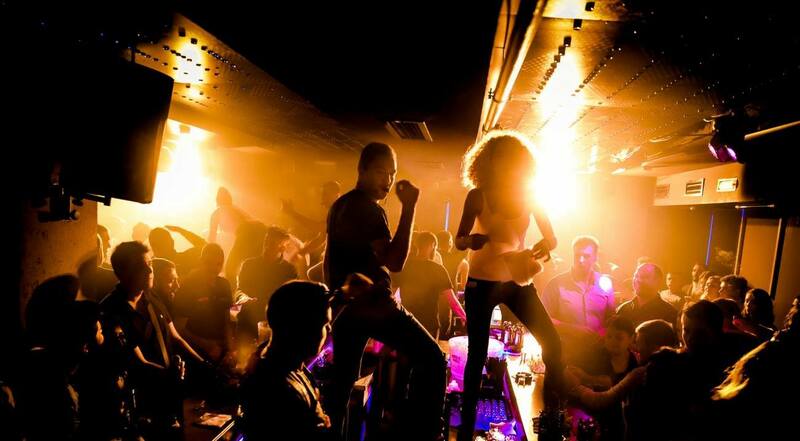 Call your group of friends and check why are this guys so long best in business, and check why is Belgrade nightlife so famous around the world. Braun is all about central bar – friendly bartenders are making quite a show – you will have fun all night long.